Our boat party during Kingsday last April was a huge success. The dj's, the organization, the venue and most importantly the guests had the time of their lives and were already screaming for the next edition when they left the boat. 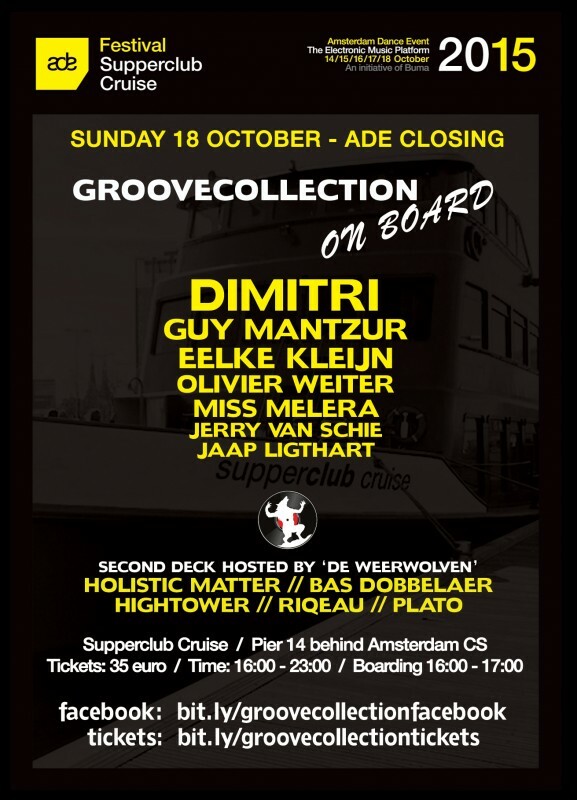 Wouldn't it be nice if we had a yearly ADE closing party on Sunday on the Supperclub Cruise with your favorite dj's. After a long week of partying and meetings finish ADE in style in the most relaxing setting you can think of. There is nothing better then a boat party with your friends and your favorite music we think. Click the button at the top right to view the video from our first edition. 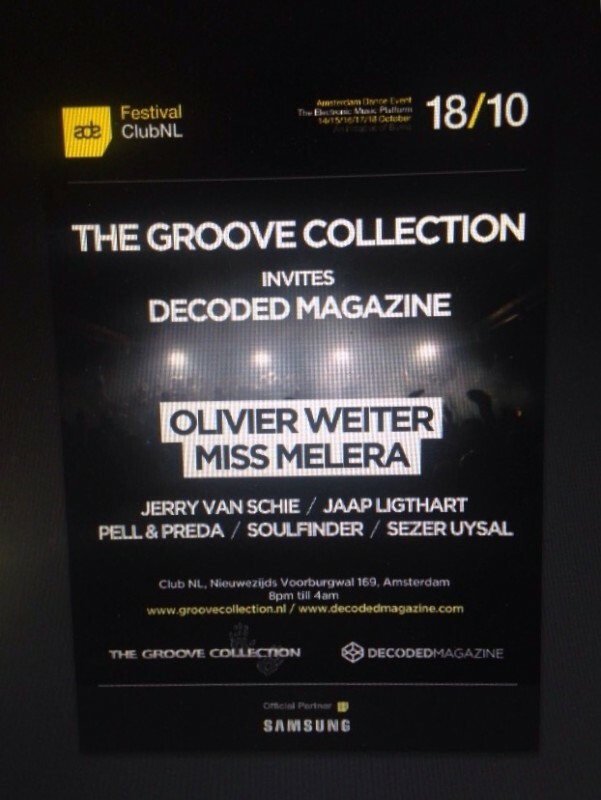 This year we have teamed up with the fast growing Decoded Magazine for our ADE closing party in Club NL.This is also the official after party from Groovecollection On Board, so expect a lot of artists and guests coming from that cruise ship.